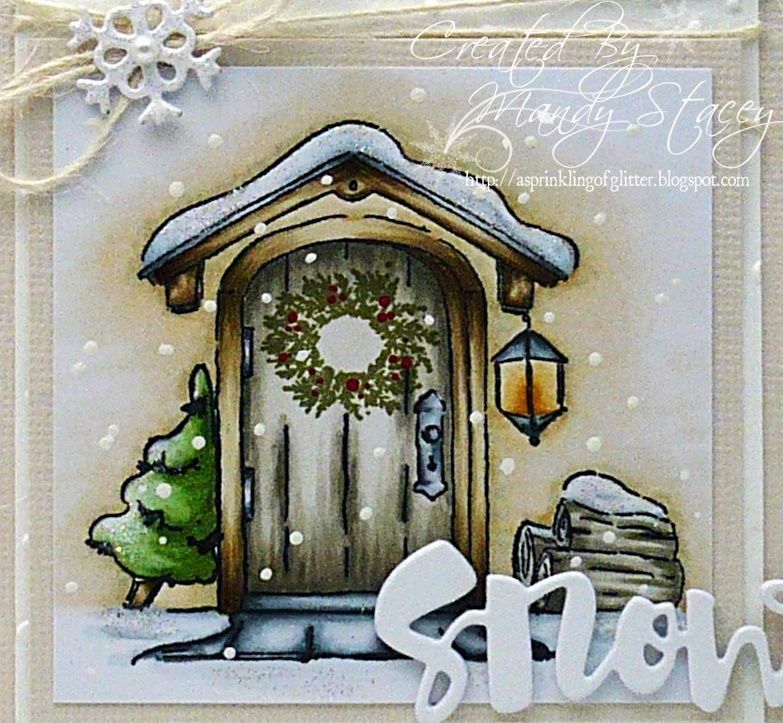 ... if we do get anymore I'll no doubt just be looking at it from the comfort of my sofa unless these antibiotics & steroids work amazingly fast of course. 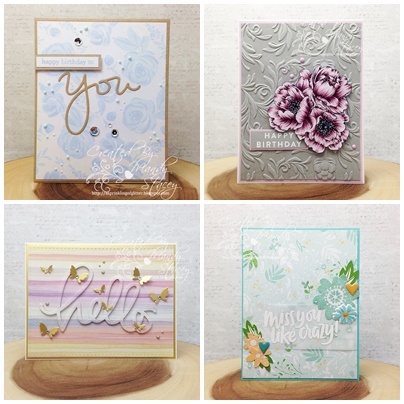 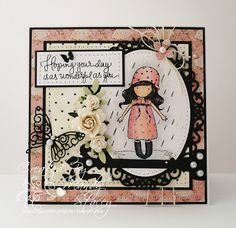 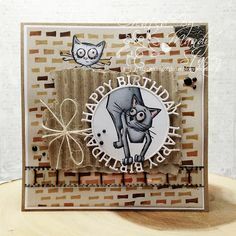 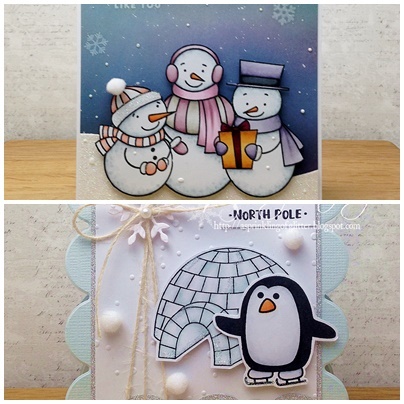 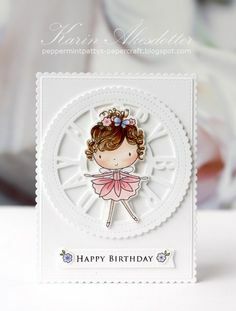 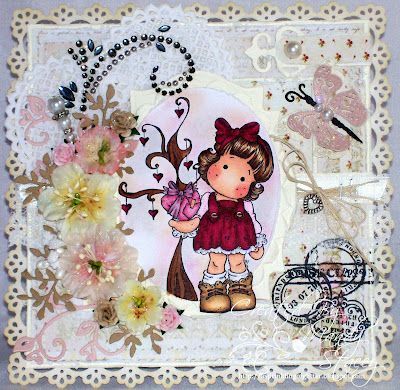 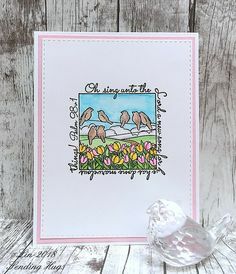 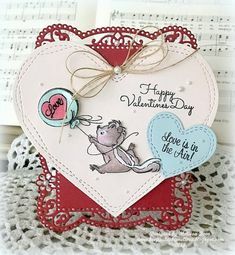 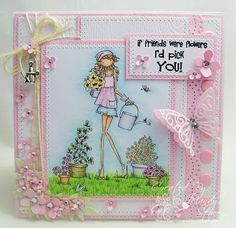 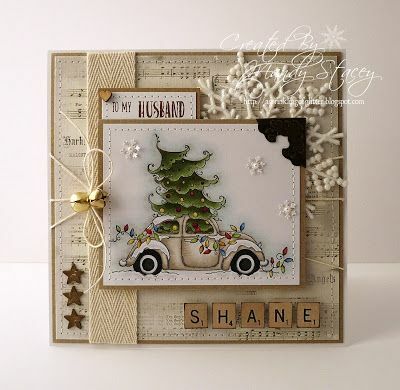 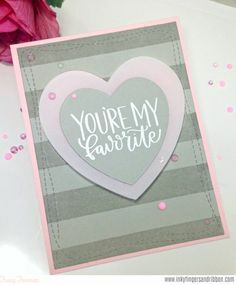 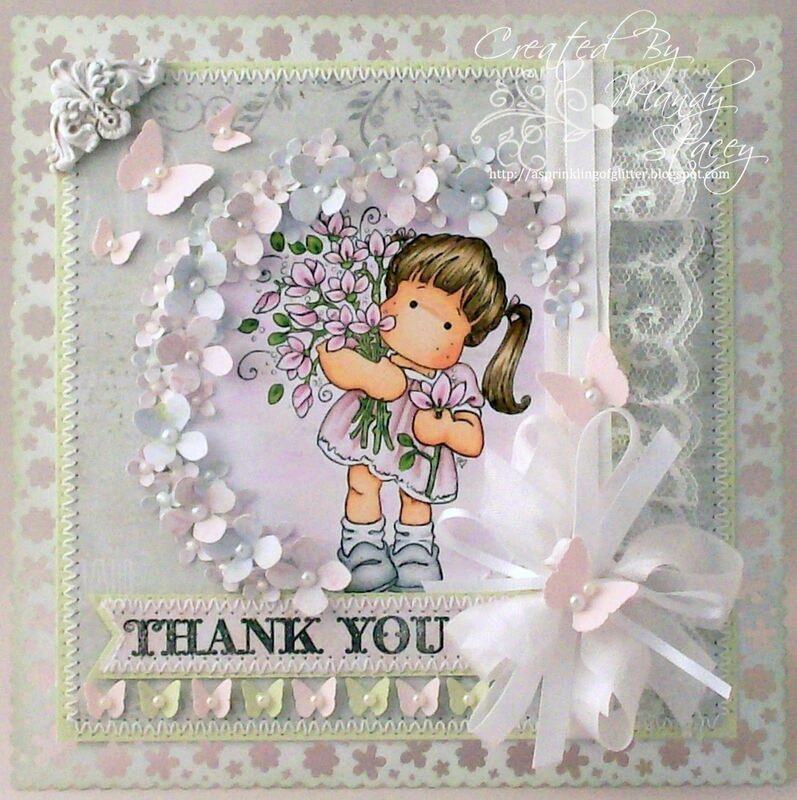 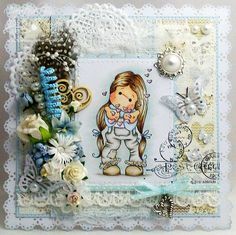 ... to share some of the cards that I've created using Simon Says Stamps fabulous monthly card kits I thought I would share some of these today as well. 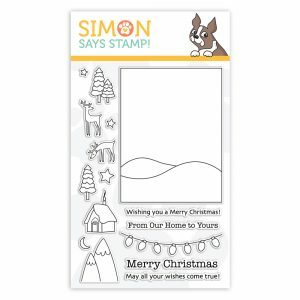 Today I am back with my Simon Says Stamp teamies & Simon Says Stamp also has a brand new release for you today so I have an extra card to share in my post! 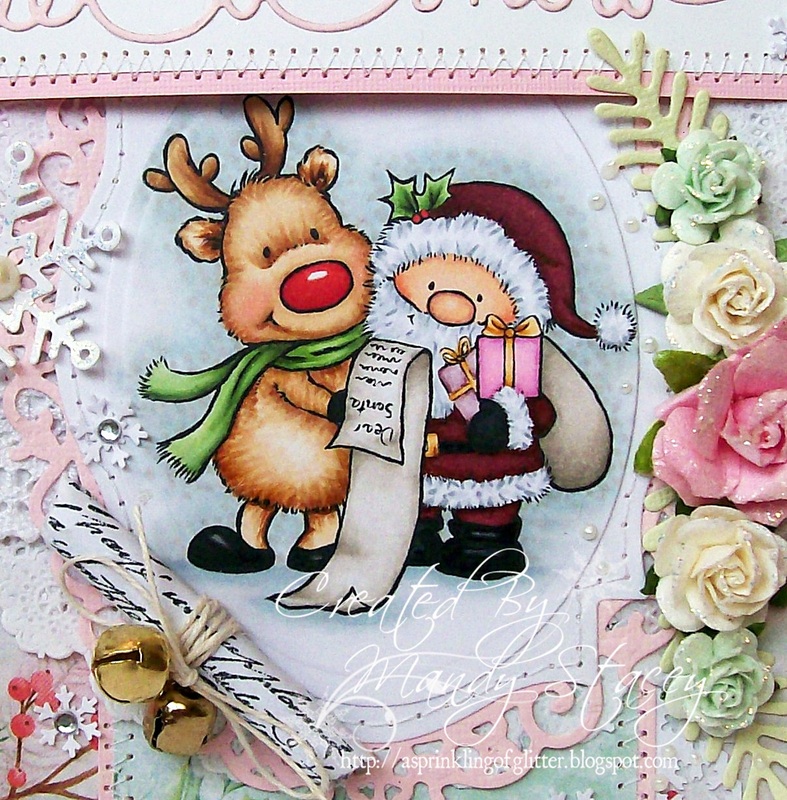 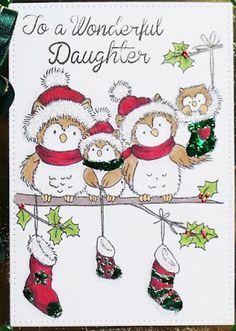 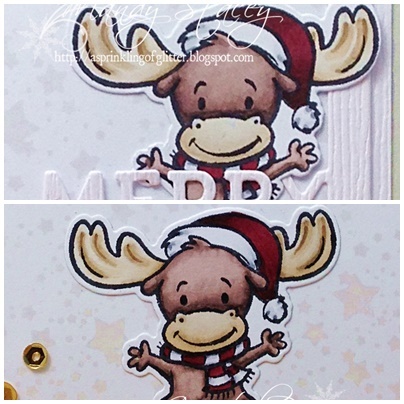 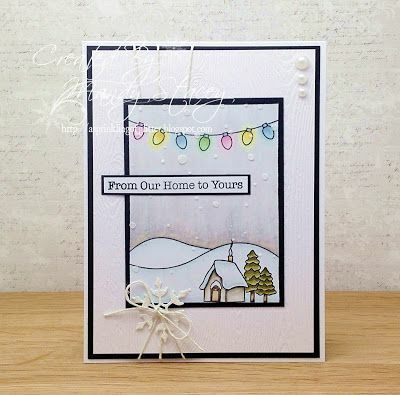 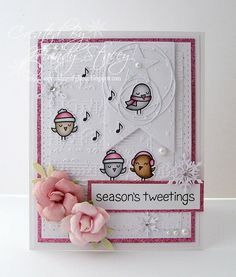 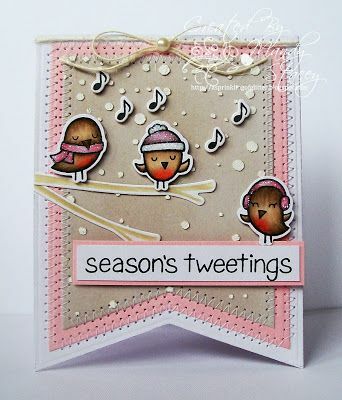 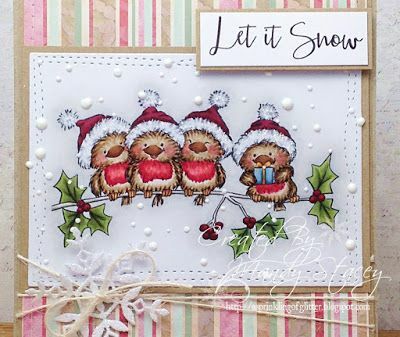 I've also created another little card using my January card kit but with a sentiment from the Christmas Cheer stamp set which was in my December Card Kit. 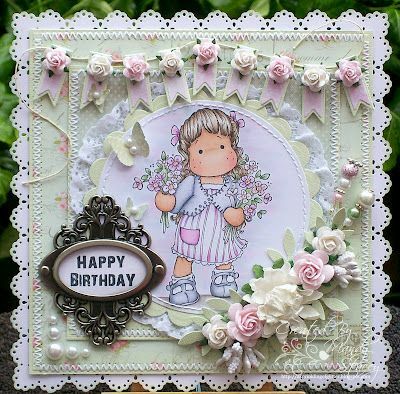 This week I have created a card using Art Impressions 29 Again Stamp Set which I have stamped in Memento ink and coloured with my copics. 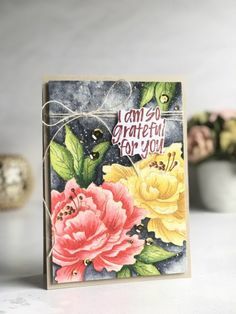 ... for the Summer by day & evenings in my craft room. 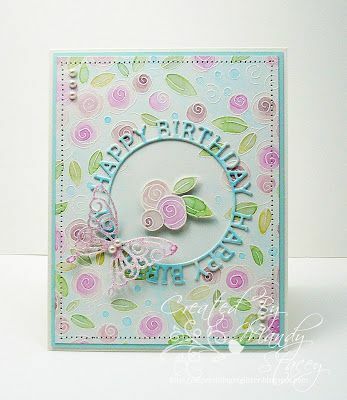 I have definitely found my love of card making again & am loving spending time in my craft room. 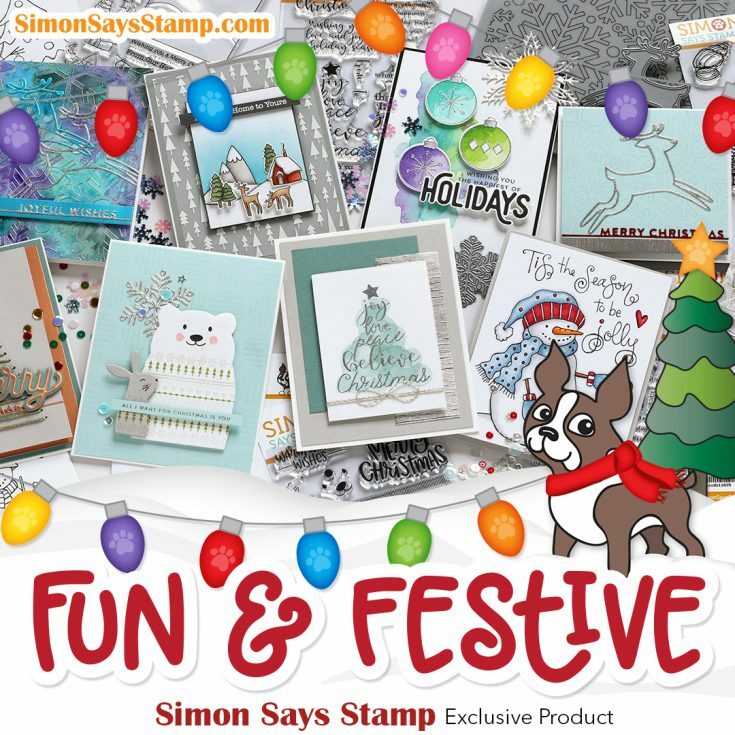 Simon Says Stamp Wednesday Layer It Up Challenge! 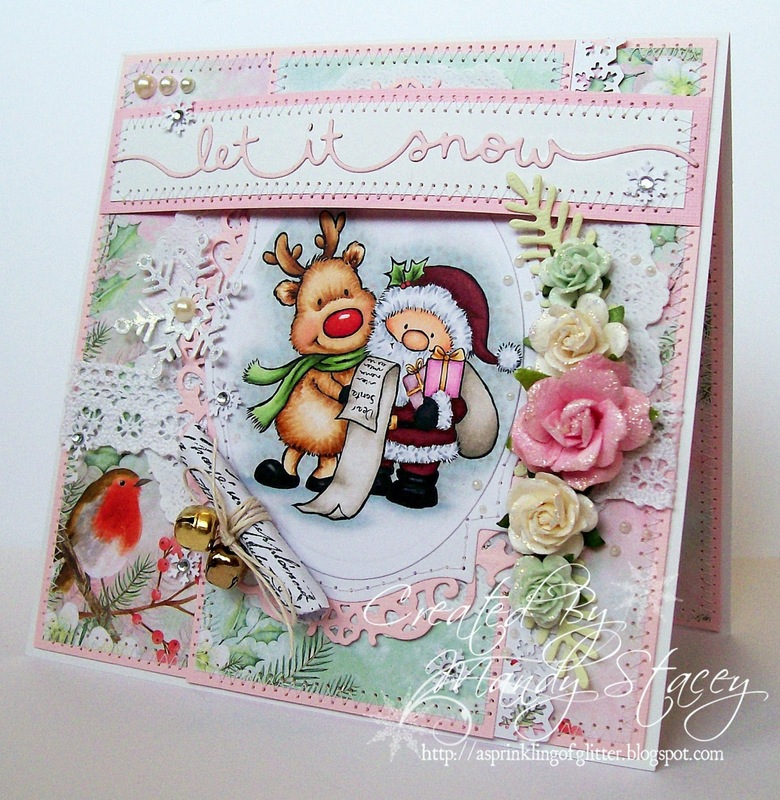 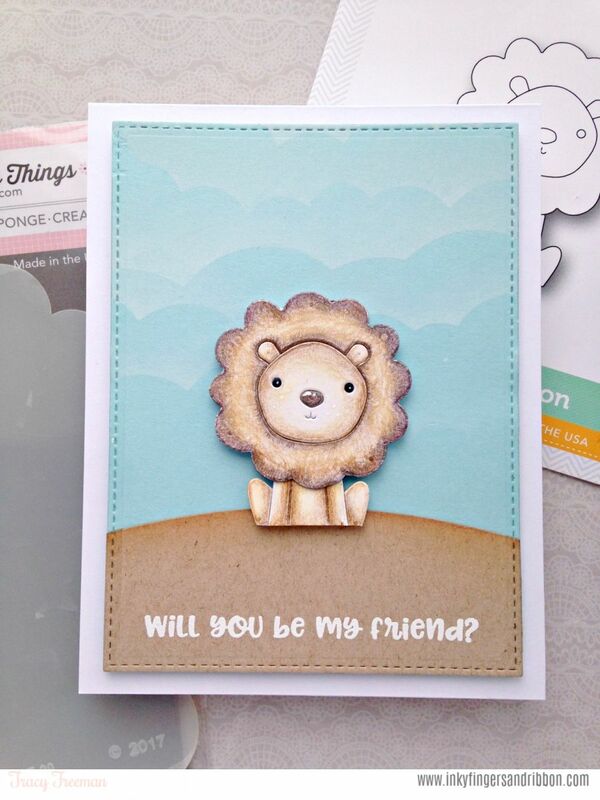 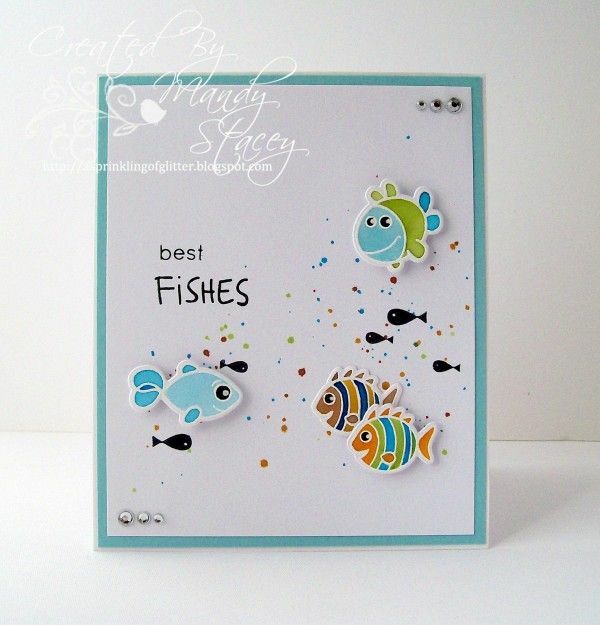 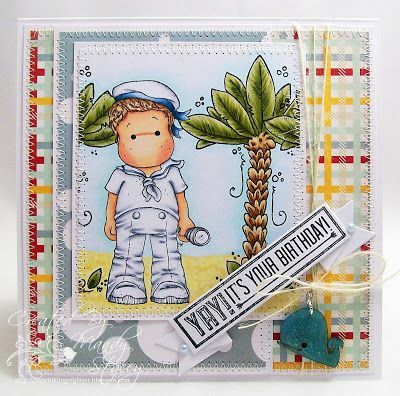 Bright & Cheerful - Simon Says Stamp DT & New Release! 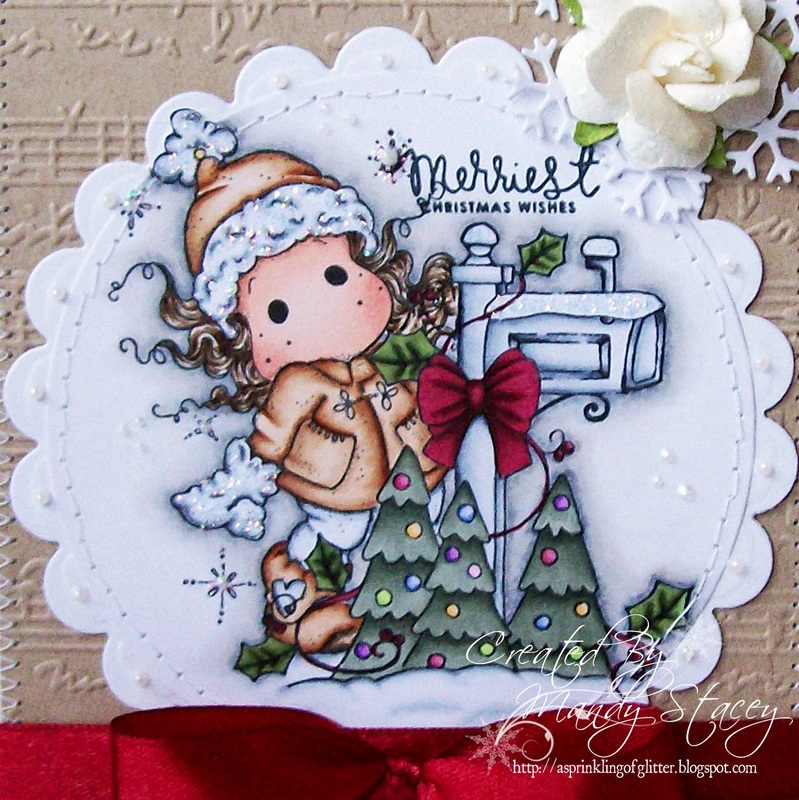 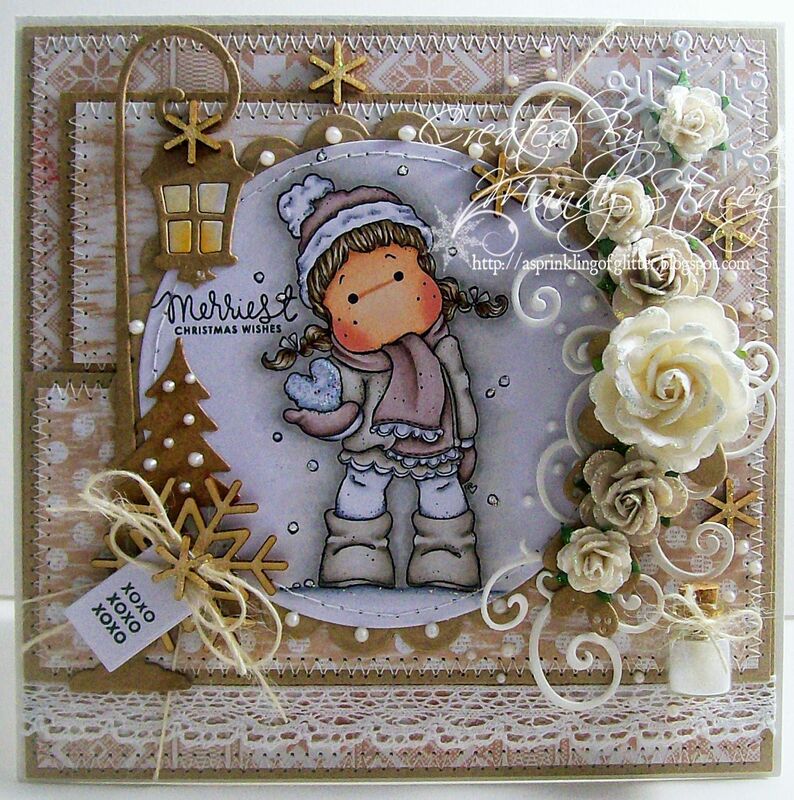 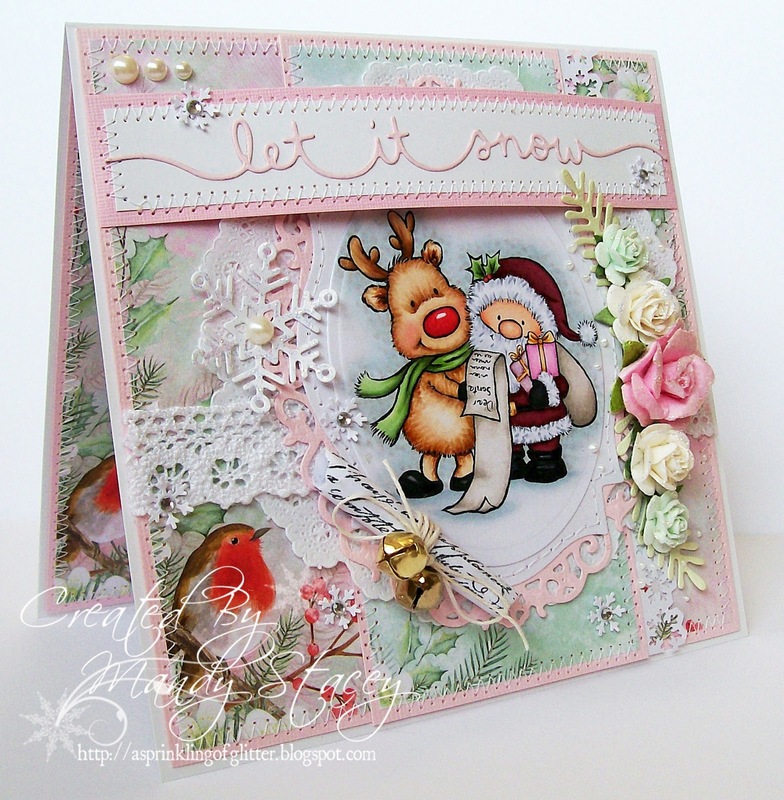 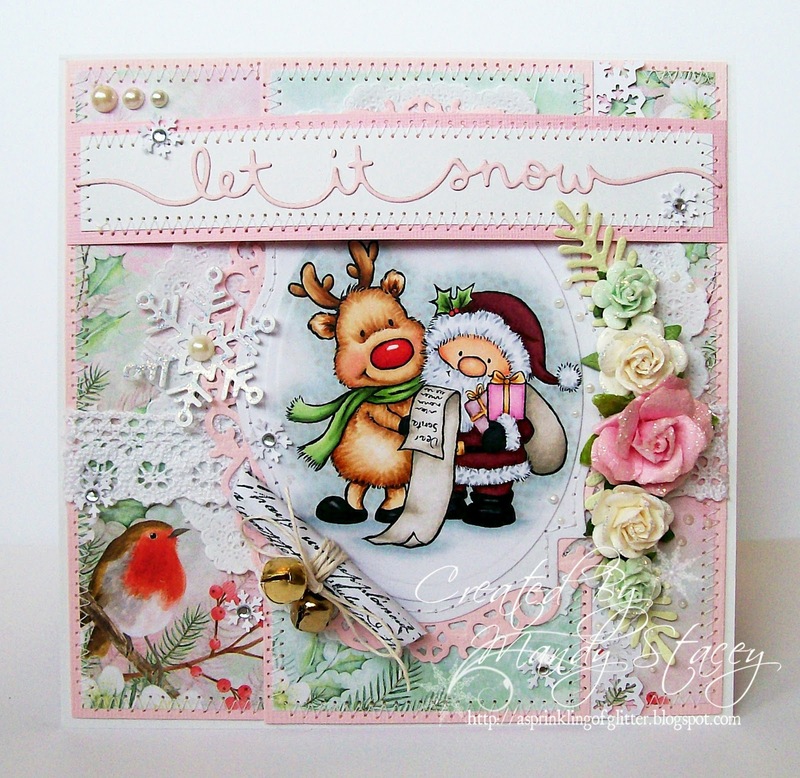 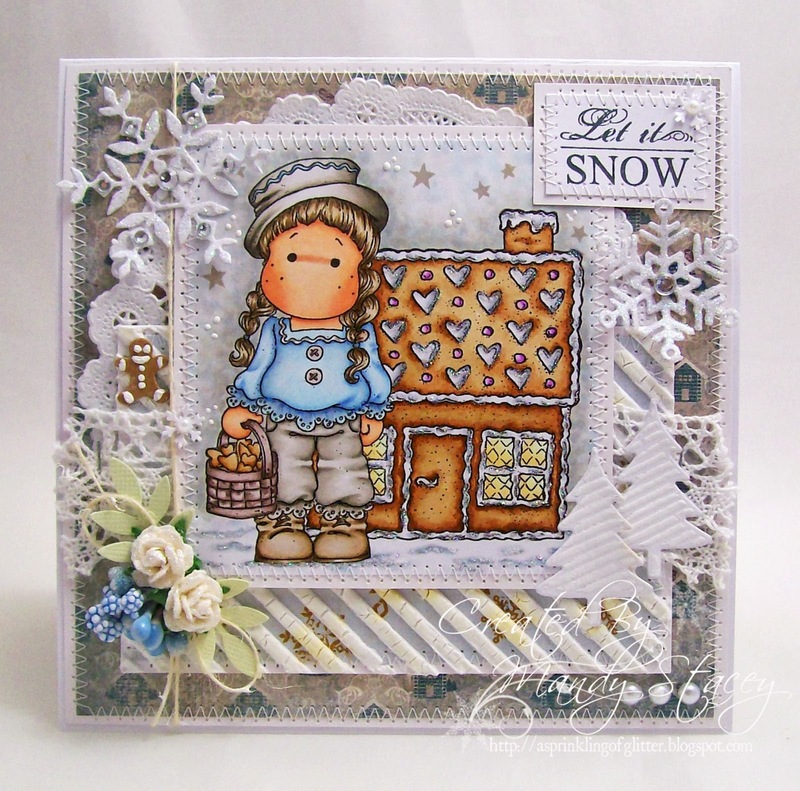 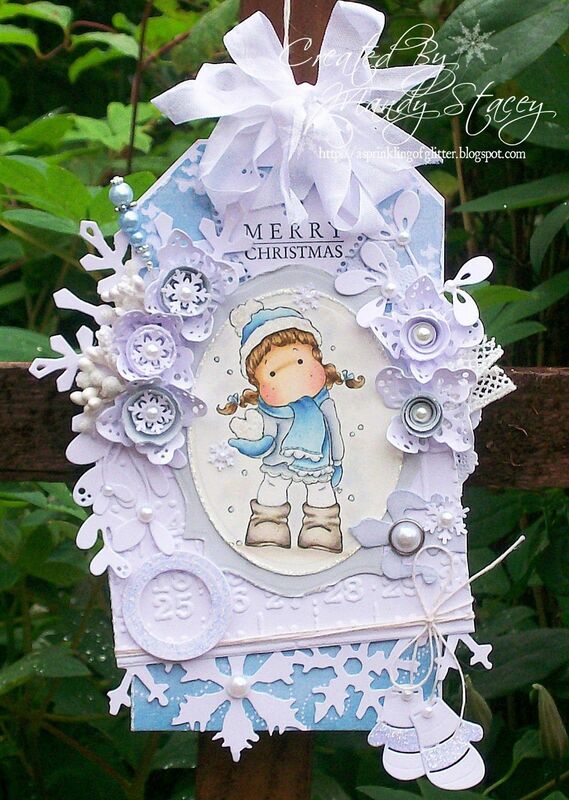 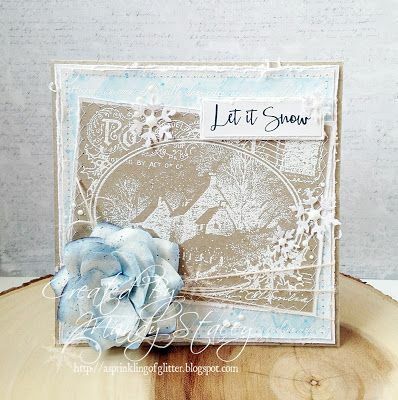 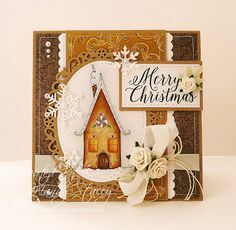 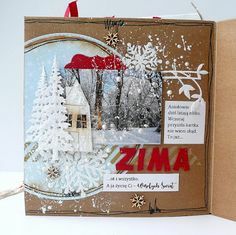 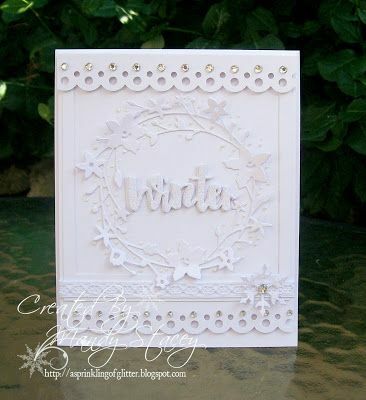 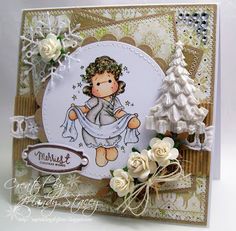 Today's card features Lawn Fawn's "Let It Snow" border die & I have used an adorable stamp by Wild Rose Studio along with some Wild Rose Studio papers. 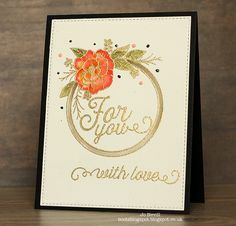 ... do when he's having a bad day & not up to doing very much. 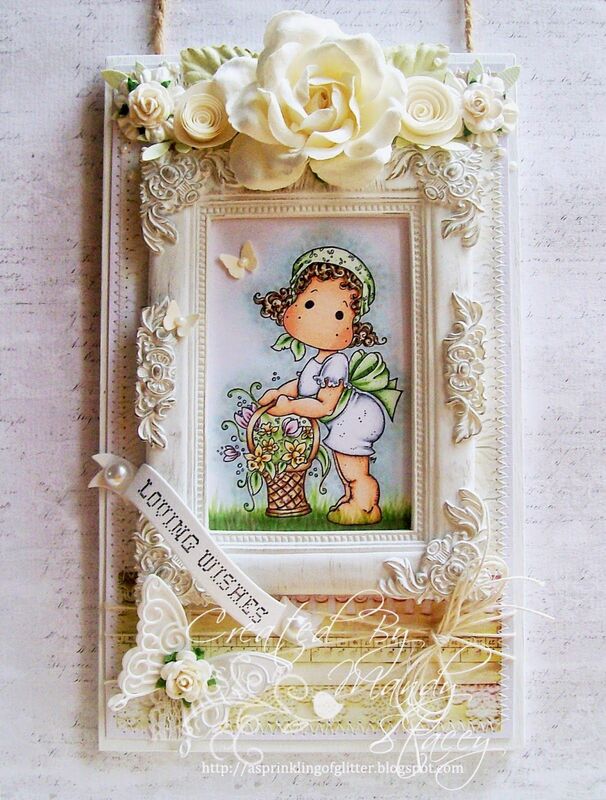 He has now also discovered how easy it is to lose track of time while happily creating lol. 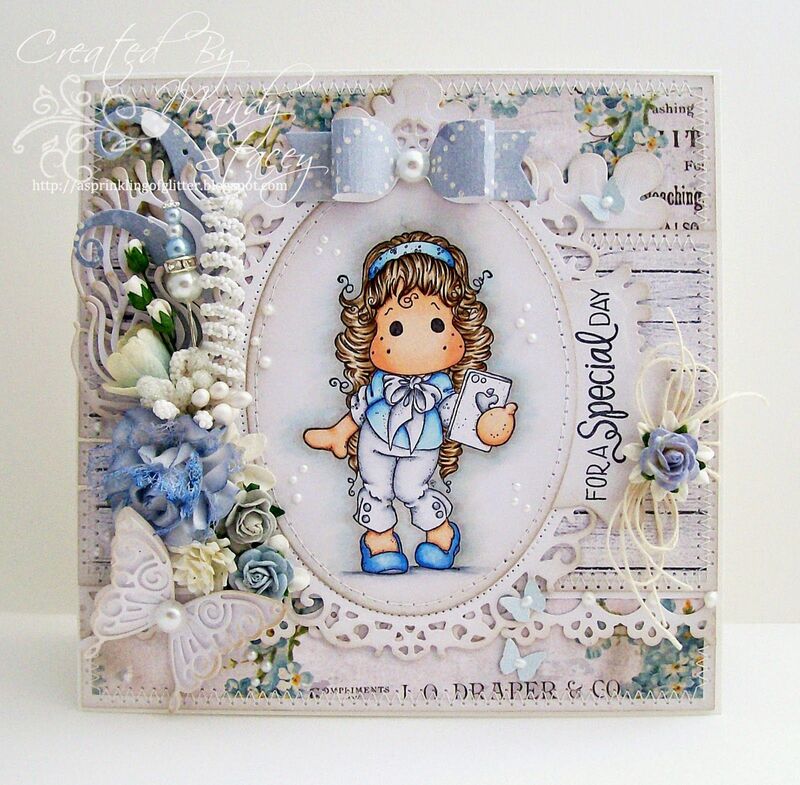 On this weeks DT card I have featured MFT's Wonky Stitched Rectangle Frames & Stitched Clouds Edges. 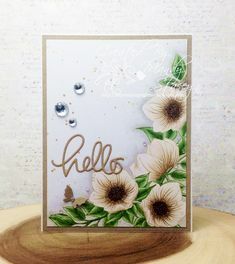 ... more of our lovely teamies at Simon Says Stamp Wednesday Challenge & a warm welcome to our new DT members who are joining us for their first challenge. 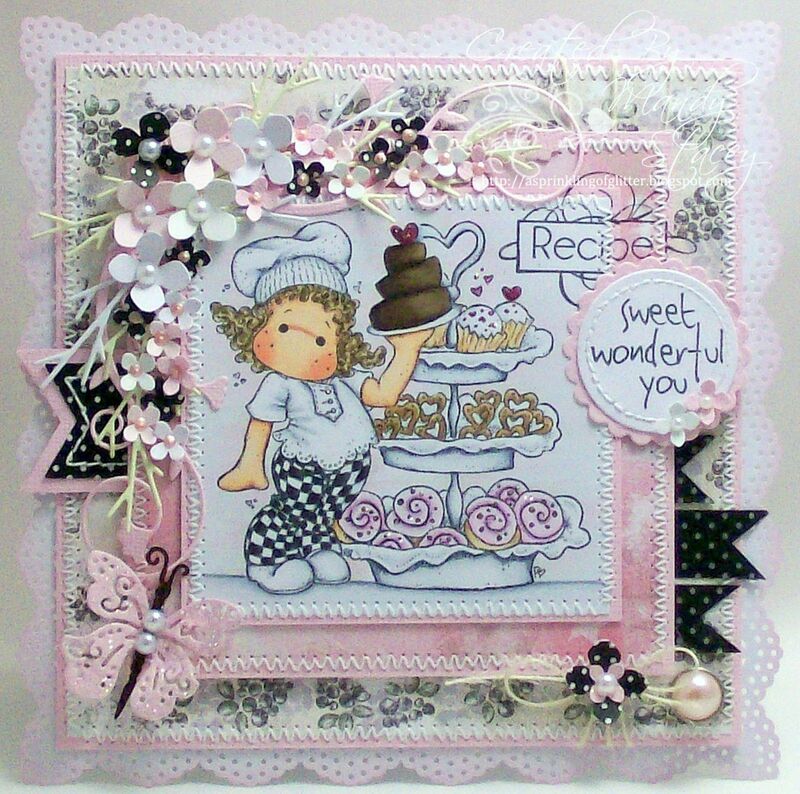 This weeks card features Your Next Stamps Yummy Cupcake Bunny clear stamp which I have coloured with my copics. 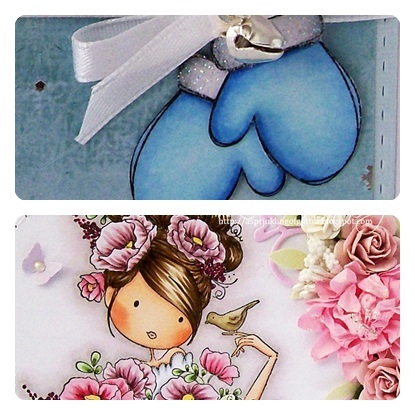 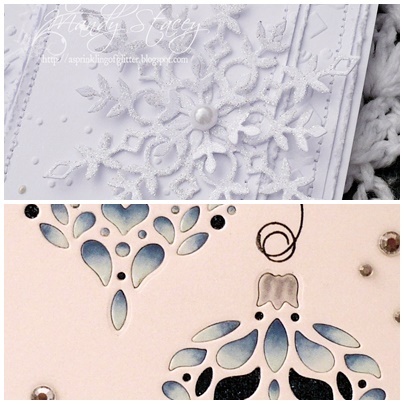 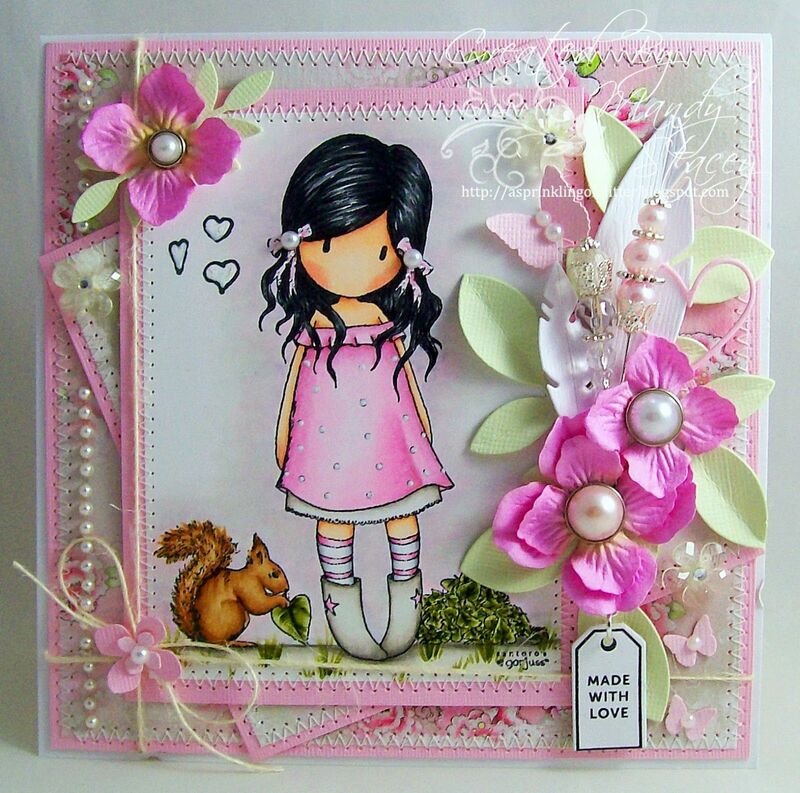 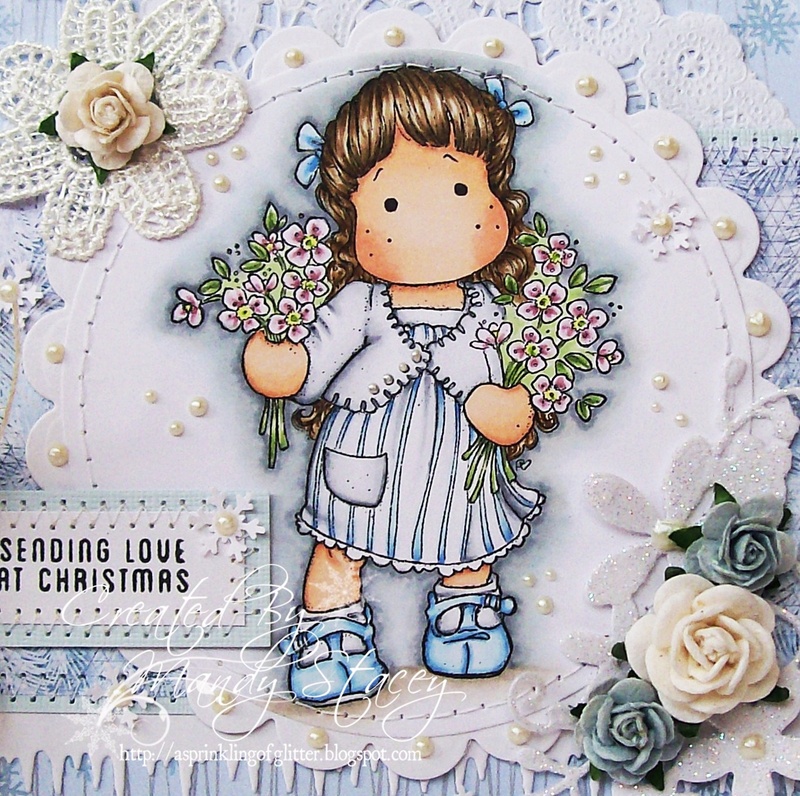 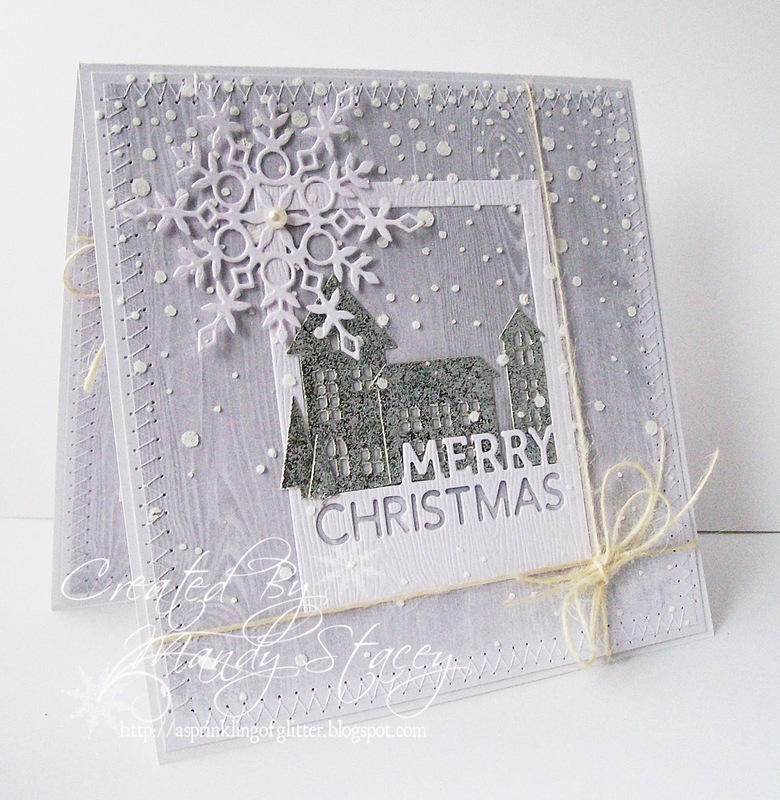 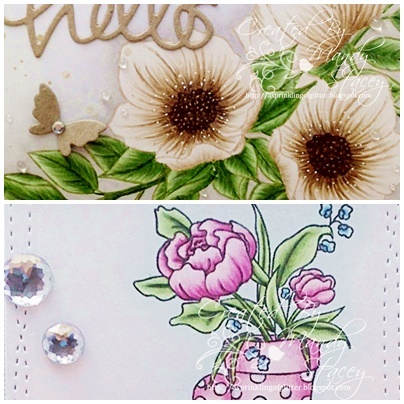 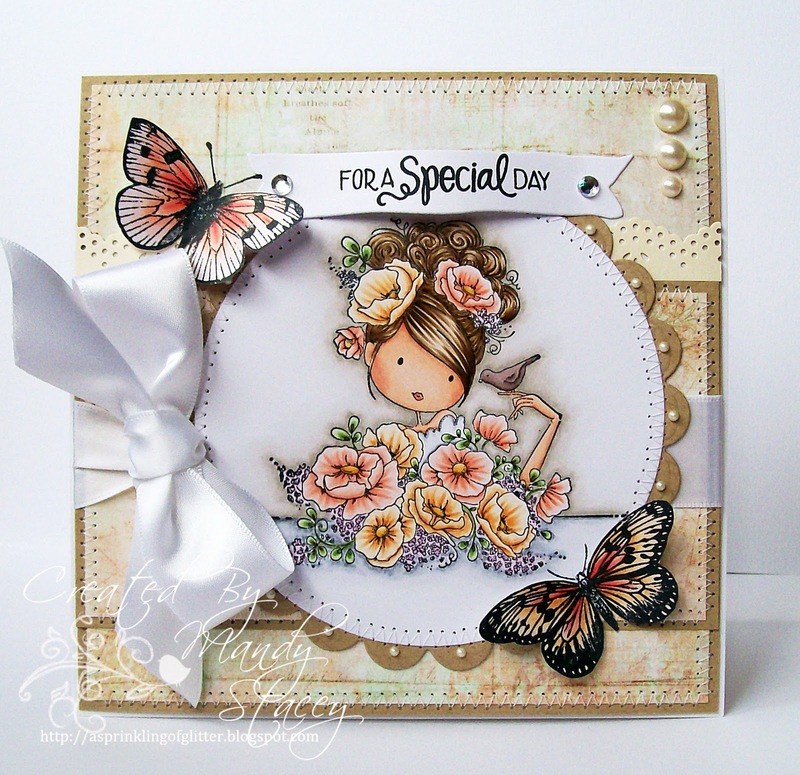 A Sprinkling of Glitter: Inspirational Photo - Simon Says Stamp DT Card & Miss Tilda! 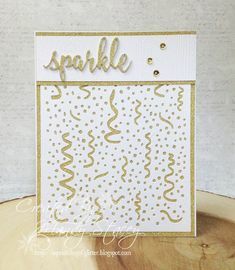 ... so many cards to share with you & while I am still resting have begun to schedule some blog posts rather than bombard you with too many in one post. 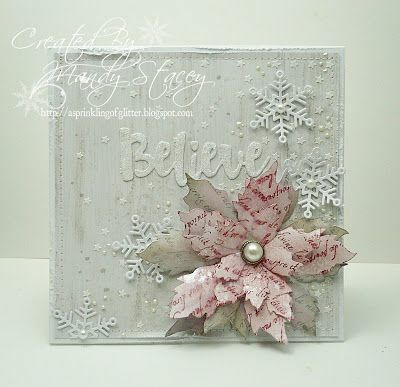 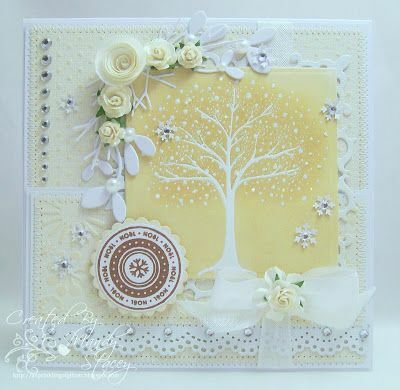 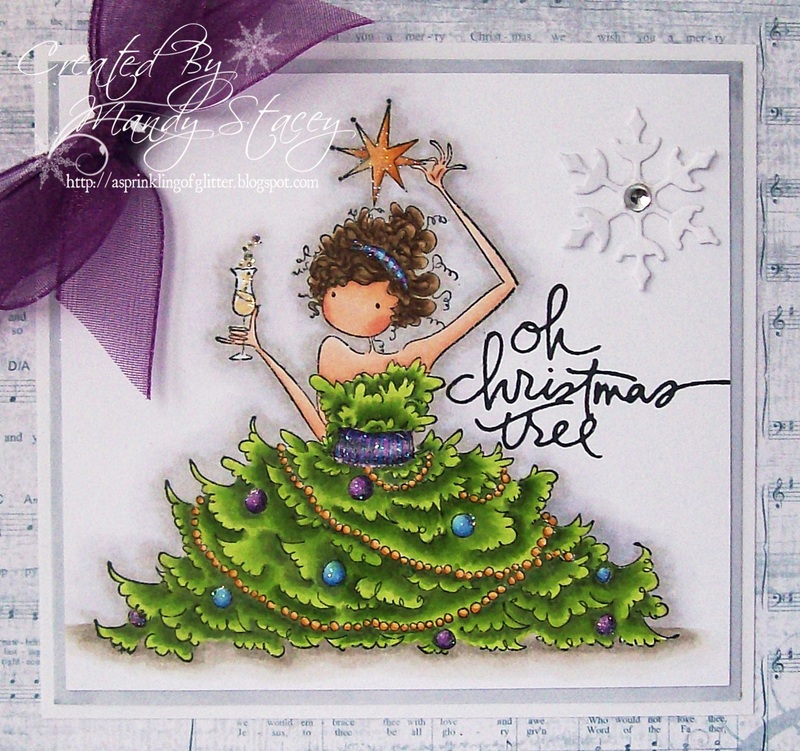 My second tag today features Simon's lovely Holiday Tree Medallion stencil which I have stenciled on white card stock in Broken China distress ink. 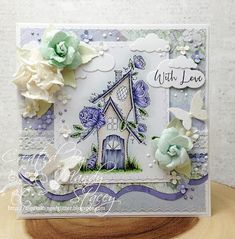 I had a lovely day shopping at the NEC craft show on Sunday & came home with lots of bags of gorgeous goodies to play with & a much lighter purse lol. 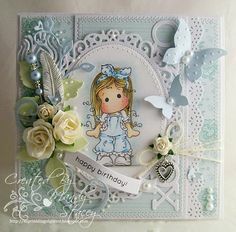 ... DT card I abandoned all the other cards I need to create and made a couple of cards just because I felt like it which I am hoping has done the trick! 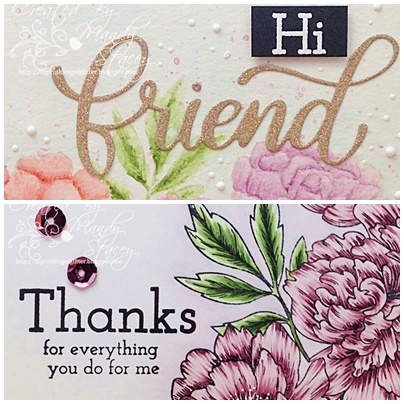 ... as I hate wasting precious time & think of all the things I want to be doing instead of annoying myself by having no energy & feeling rubbish lol. 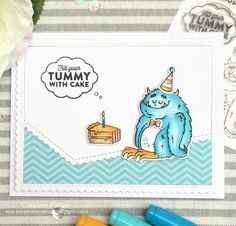 ... friends at Simon Says Stamp this week & I also have a commissioned card to share which I created a couple of months ago & hadn't got around to blogging! 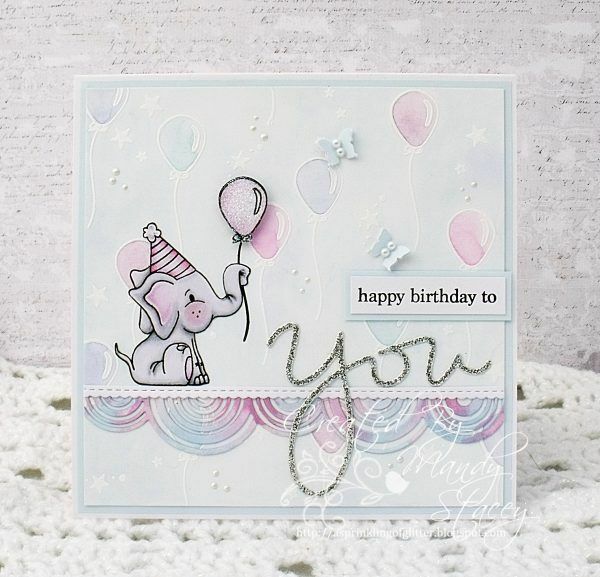 I have created a card for the new release using the adorable. 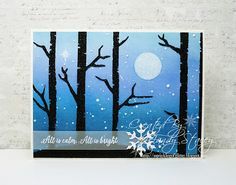 Winter Scene stamp set. 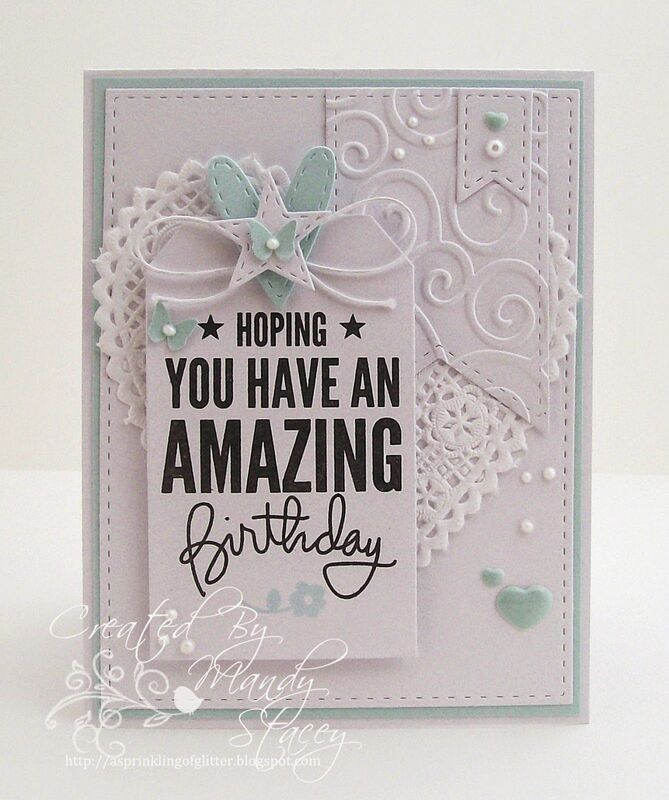 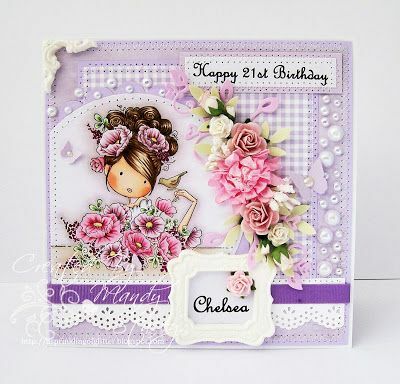 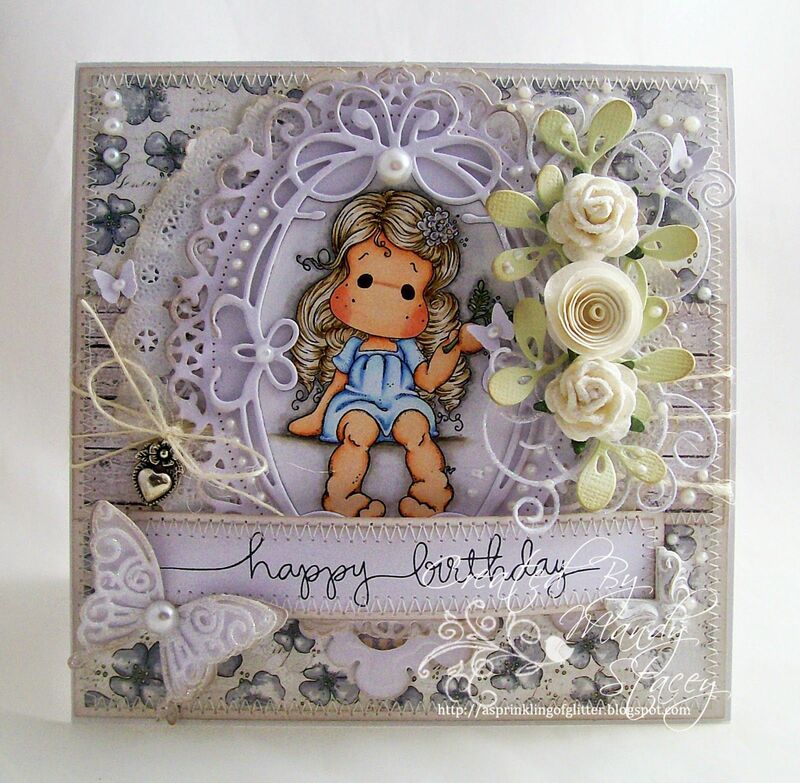 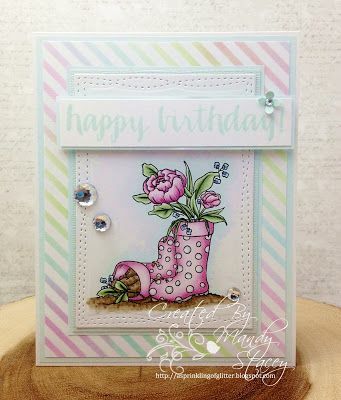 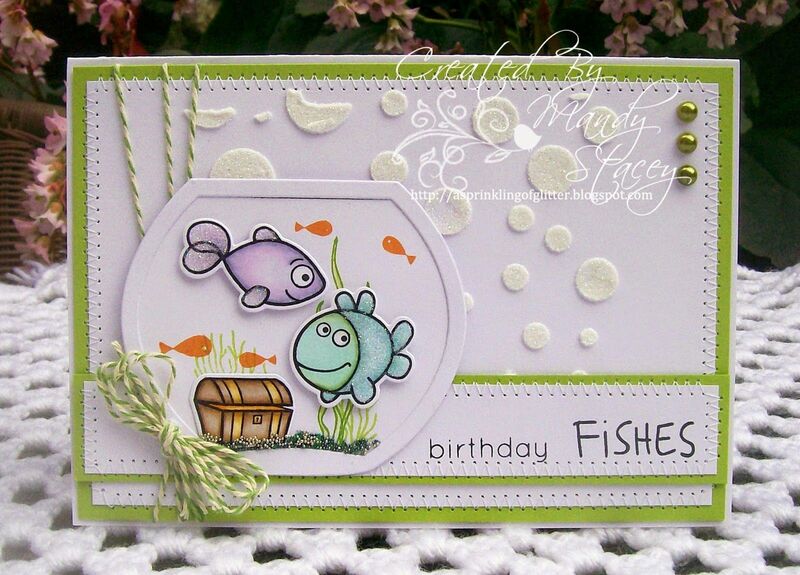 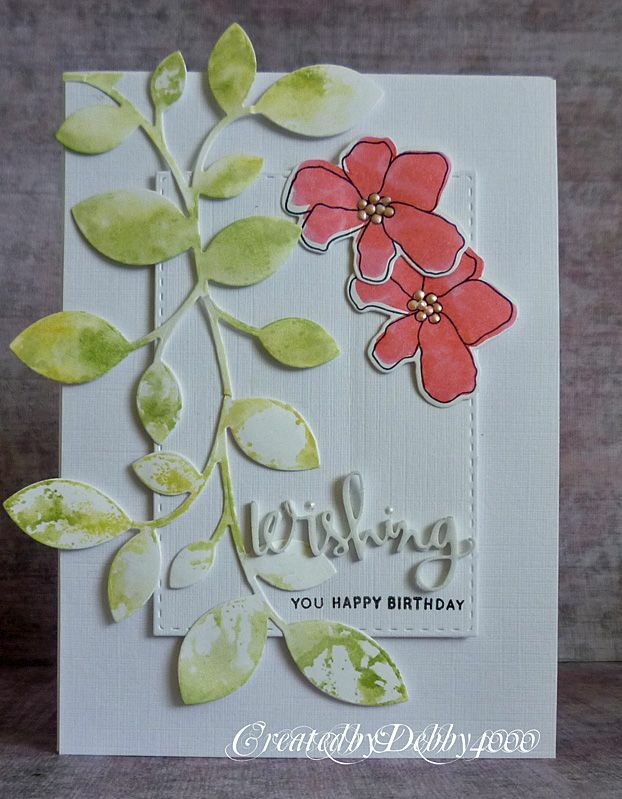 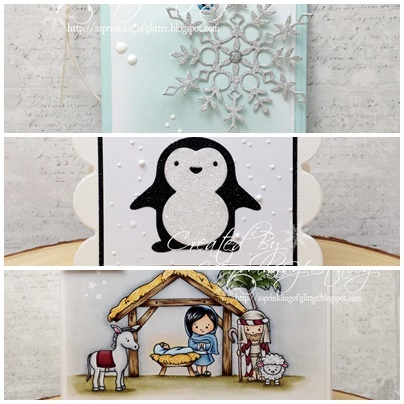 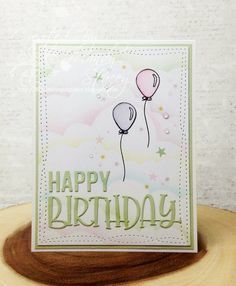 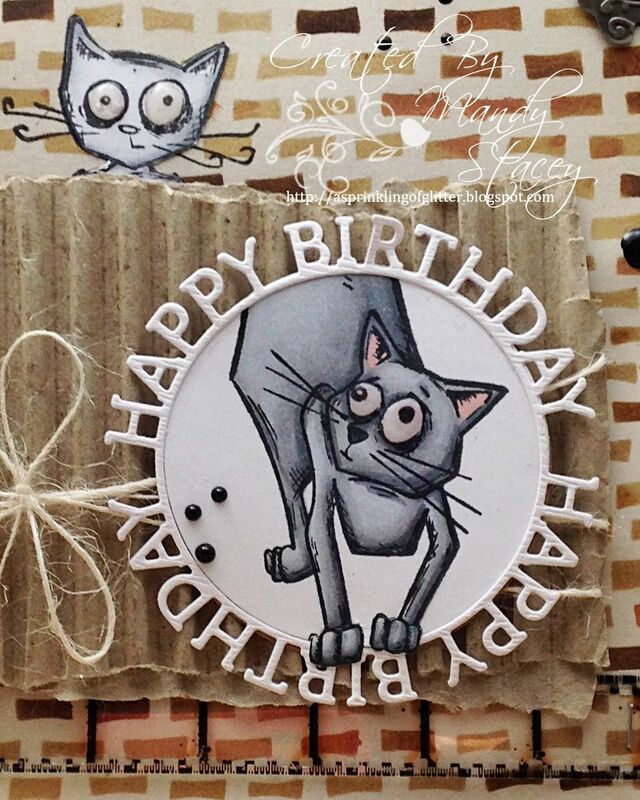 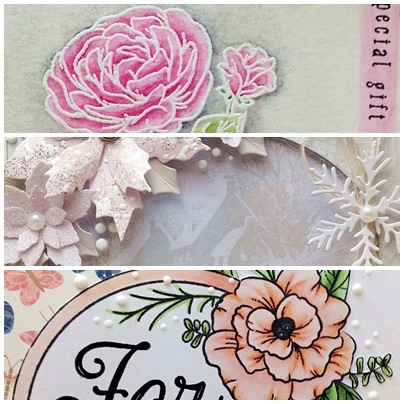 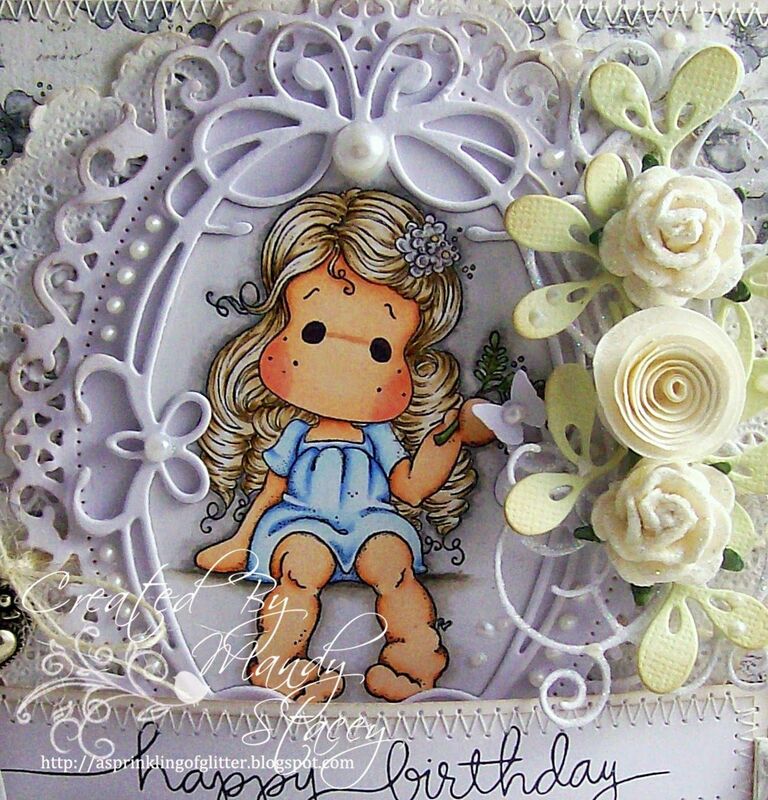 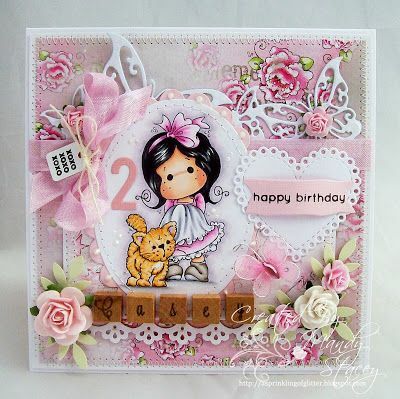 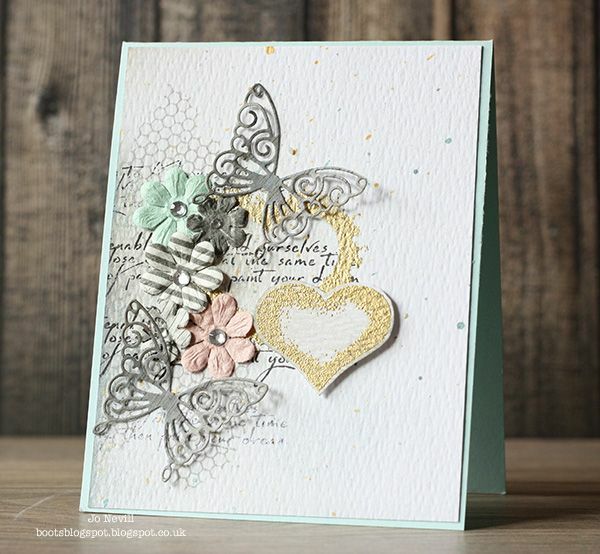 A Sprinkling of Glitter: Simon Says Stamp's Challenge Blog Celebrates their 3rd Birthday!